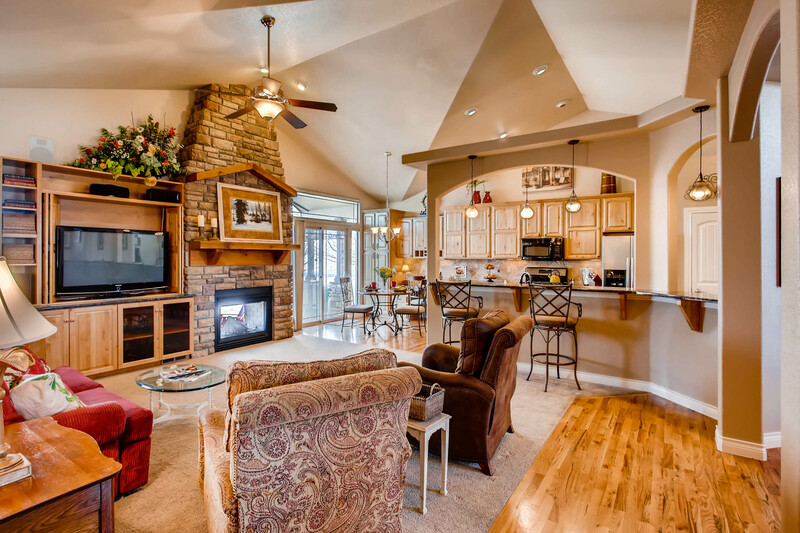 For more information, please visit: http://windermerenoco.com/listing/76328999 or call Kyle Basnar at (970) 460-3033. 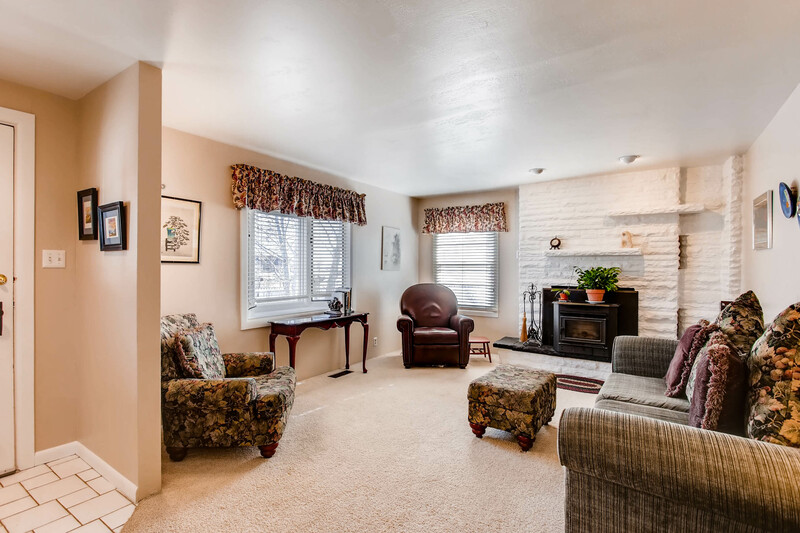 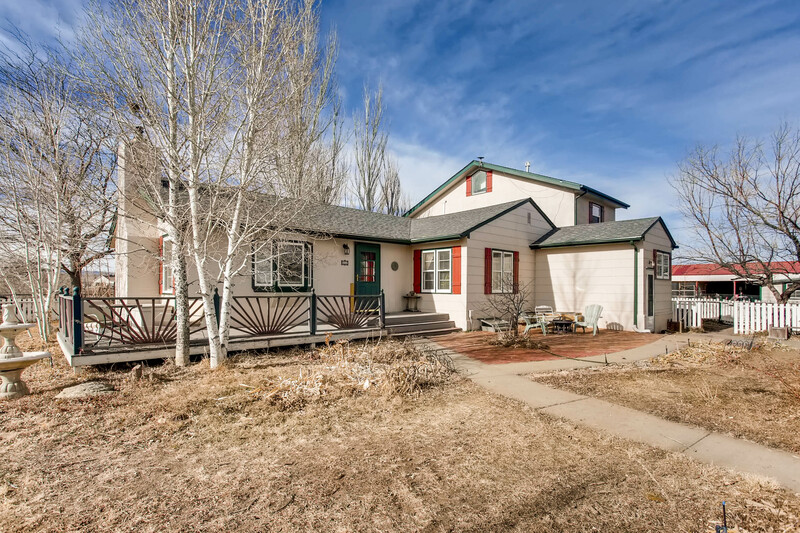 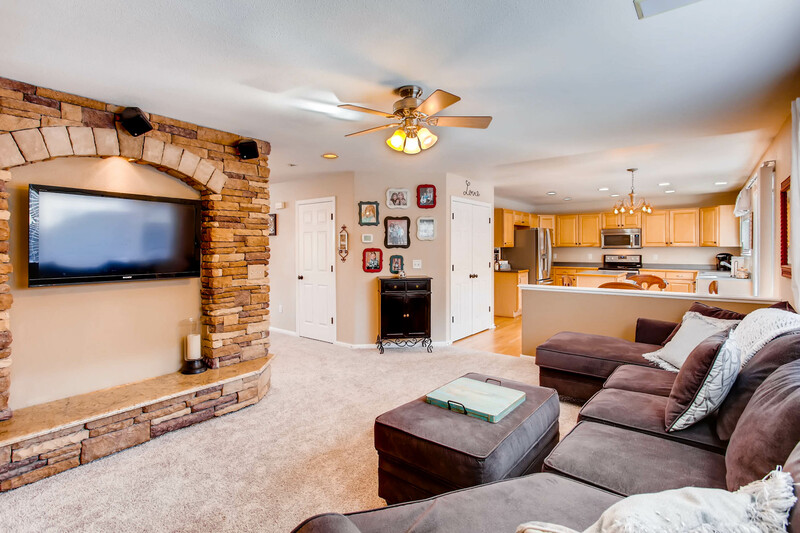 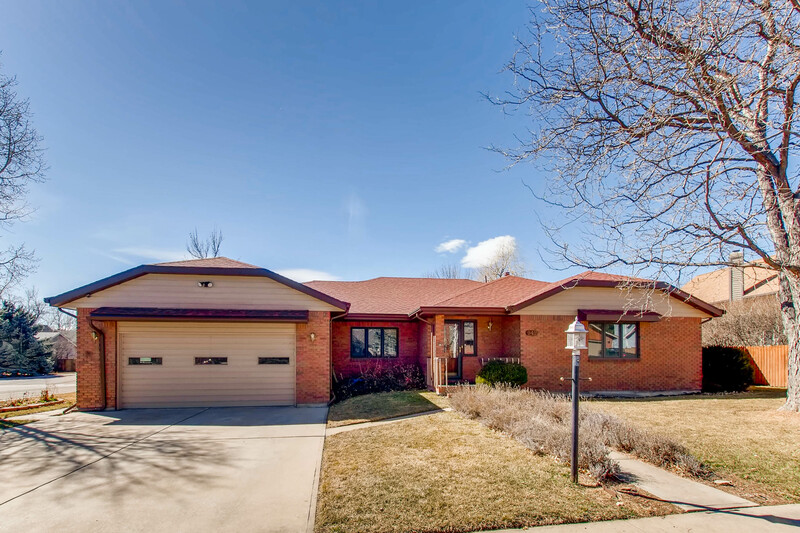 The post Vintage Ranch In A Quiet Neighborhood appeared first on Fort Collins Real Estate | Fort Collins Homes for Sale & Property Search. 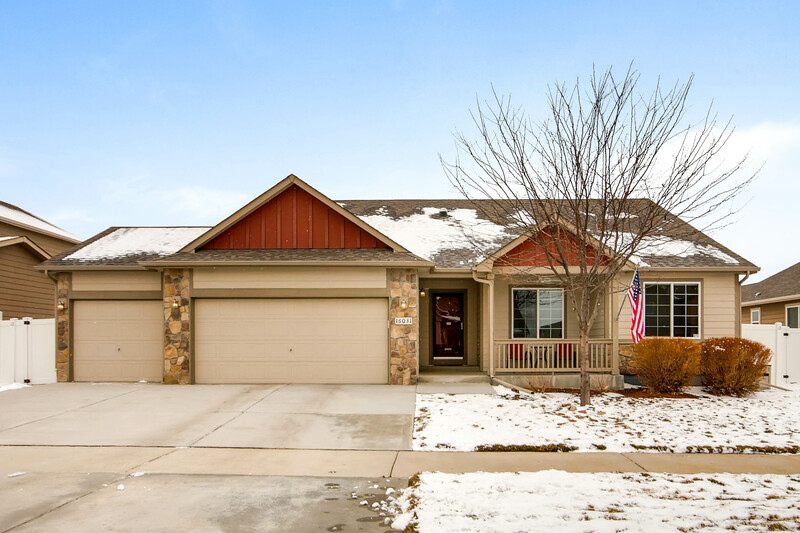 For more information, please visit: http://windermerenoco.com/listing/76083407 or call Kyle Basnar at (970) 460-3033. 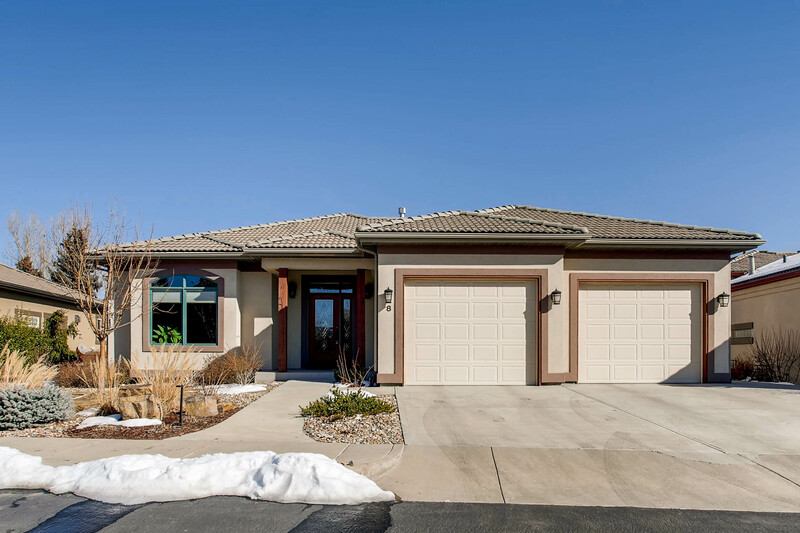 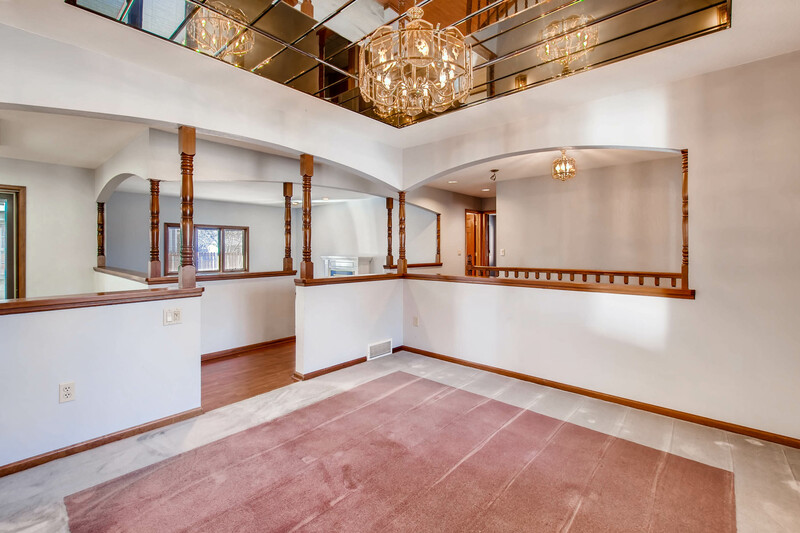 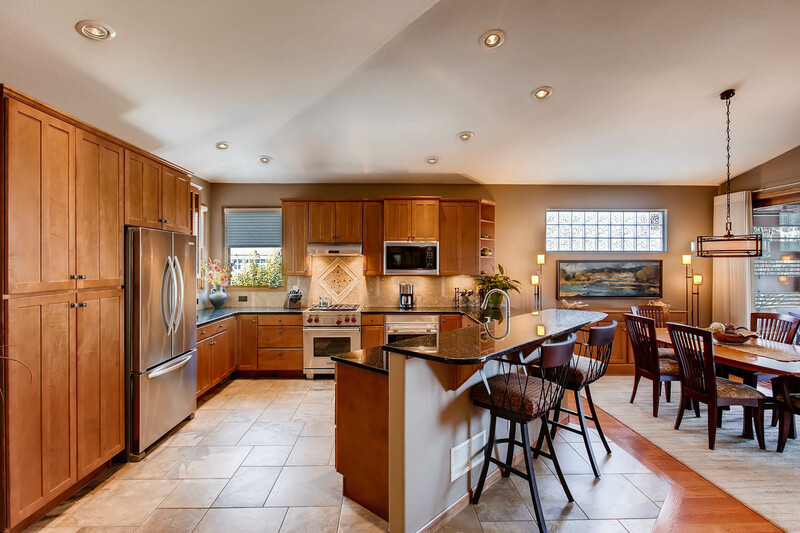 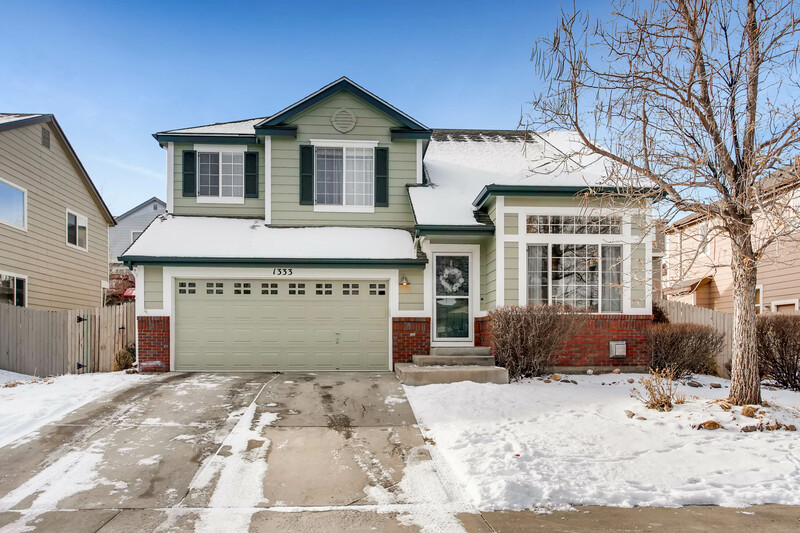 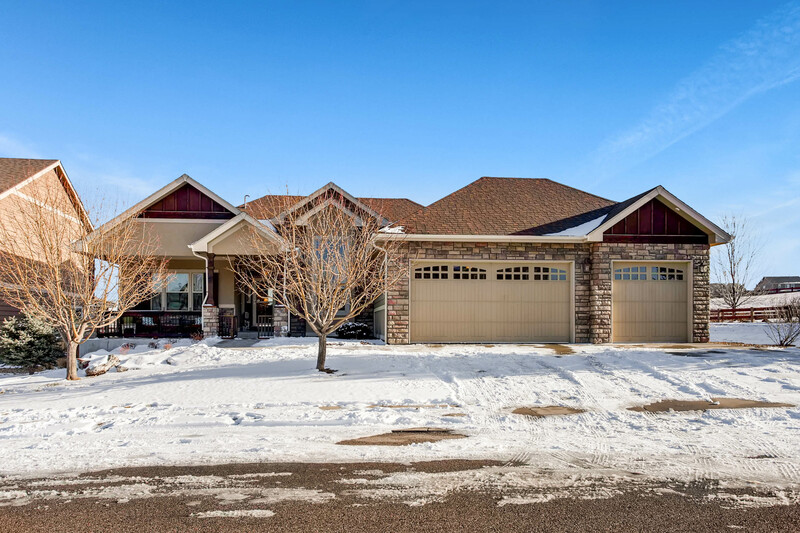 The post Upscale Home With Impressive Finishes appeared first on Fort Collins Real Estate | Fort Collins Homes for Sale & Property Search. 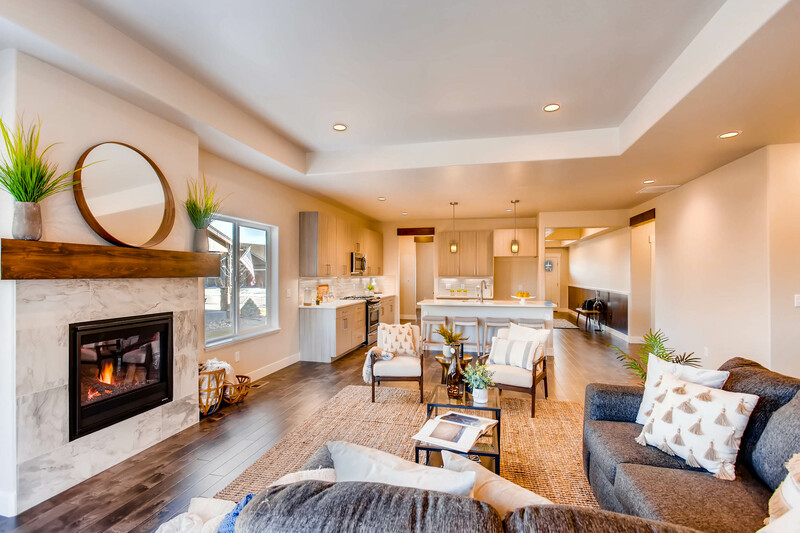 For more information, please visit: http://windermerenoco.com/listing/74601021 or call Kyle Basnar at (970) 460-3033. 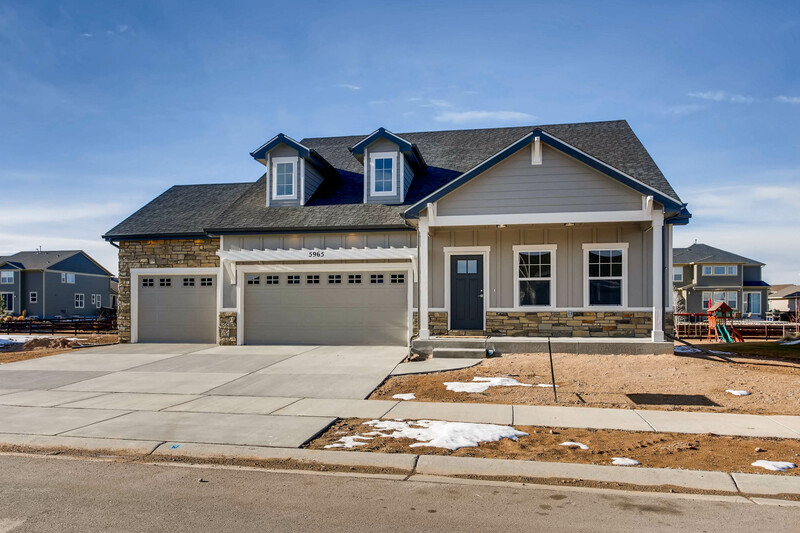 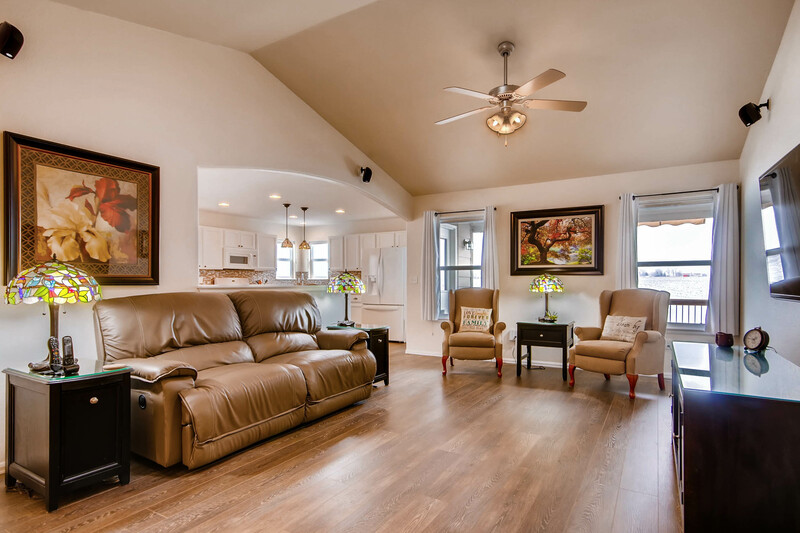 The post Brand New Home With Stunning Finishes appeared first on Best Real Estate Agents in Northern Colorado.